Elected officials and community members gathered outside Seaport Buffet, where a hammer attack ten days ago resulted in deaths of three people. 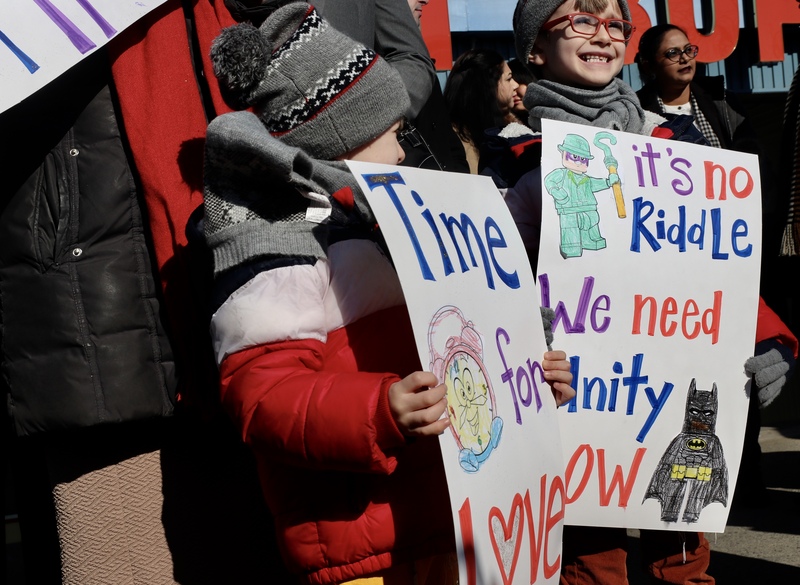 Though neither the NYPD nor the District Attorney’s office have classified it as a hate crime, the community already has. 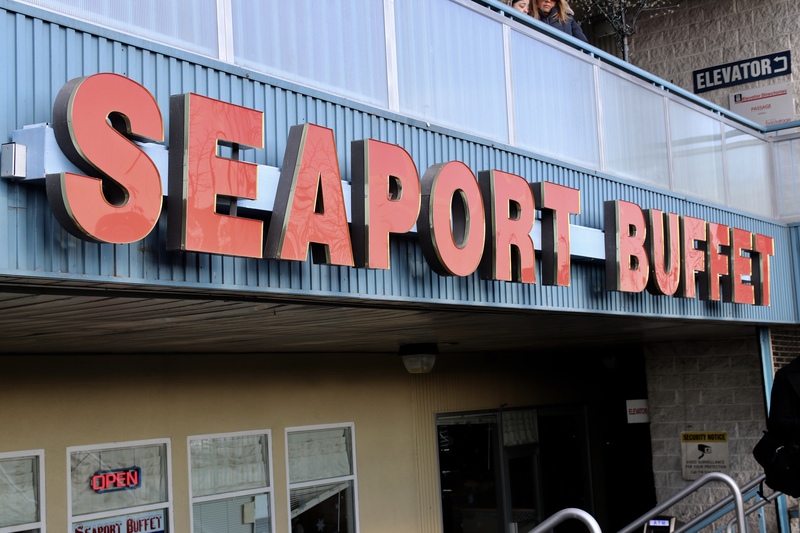 To recap, on January 15, Sheepshead Bay neighbor, 34-year-old Arthur Martunovich entered the restaurant and started attacking people with a hammer. The restaurant’s chef, 34-year-old Fufai Pun, was pronounced dead the same day. On January 18, the owner of the restaurant, 60-year-old Kheong Ng-Thang, succumbed to his injuries. And just yesterday, Tsz Mat Pung, the 50-year-old restaurant’s manager, died because of his injuries. The perpetrator was arrested and charged with three counts of murder and three counts of criminal possession of a weapon. Deutsch said that he’s been in touch with Brooklyn District Attorney Eric Gonzalez and is asking him to deem it a hate crime. The restaurant, located at 2027 Emmons Avenue, opened for the first time yesterday afternoon since the attacks, and Deutsch was there. Council Member Margaret Chin referred to the attack as a hate crime and said she mourned the lives that were lost. Council Member Peter Koo of Queens said his district stands in solidarity with Brooklyn. 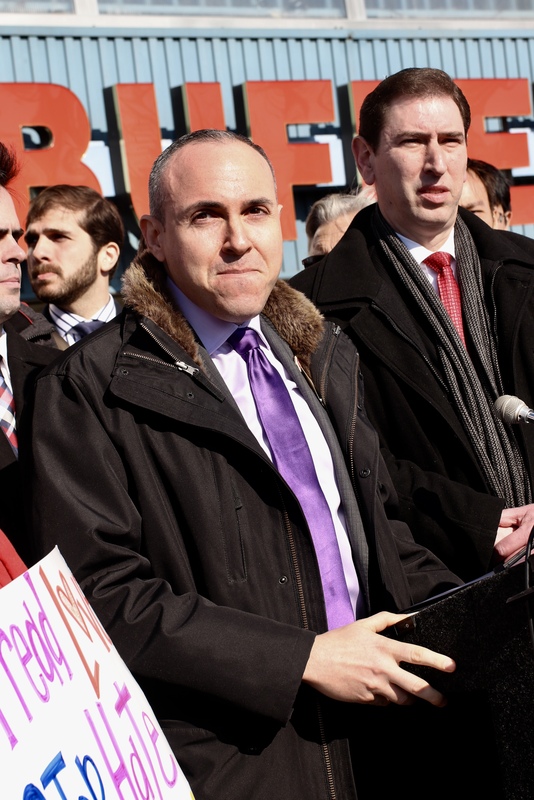 Council Member Mark Treyger blamed the Hammer Attack on leaders. 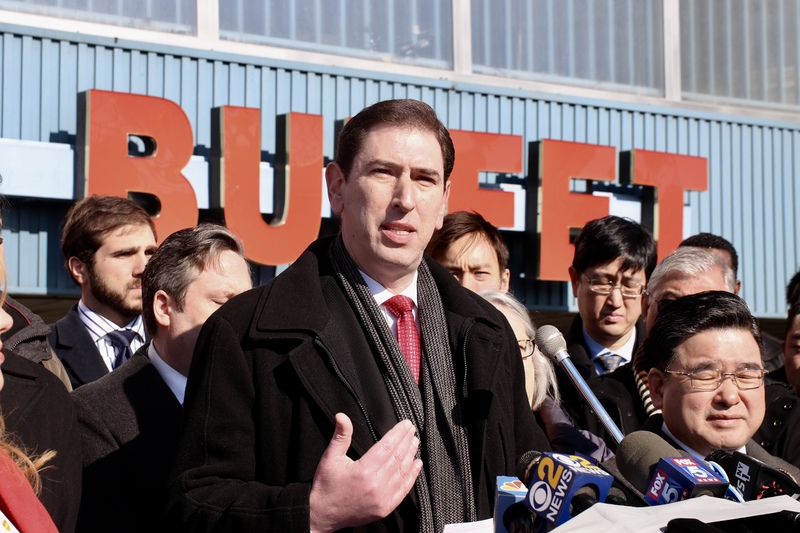 He referred to the hateful anti-Chinese graffiti that was scrawled in Bensonhurst last August. He said there’s a reason they’re happening again and again, and leaders are to blame. New State Senator Andrew Gounardes was also in attendance and spoke about what must be his favorite word – philoxenia – the love and welcome of strangers. Assembly Member Helene Weinstein shared a few words of the song, “You’ve Got To Be Carefully Taught” by Richard Rodgers. She said babies aren’t born to hate, they’re taught to hate and we need to change that. 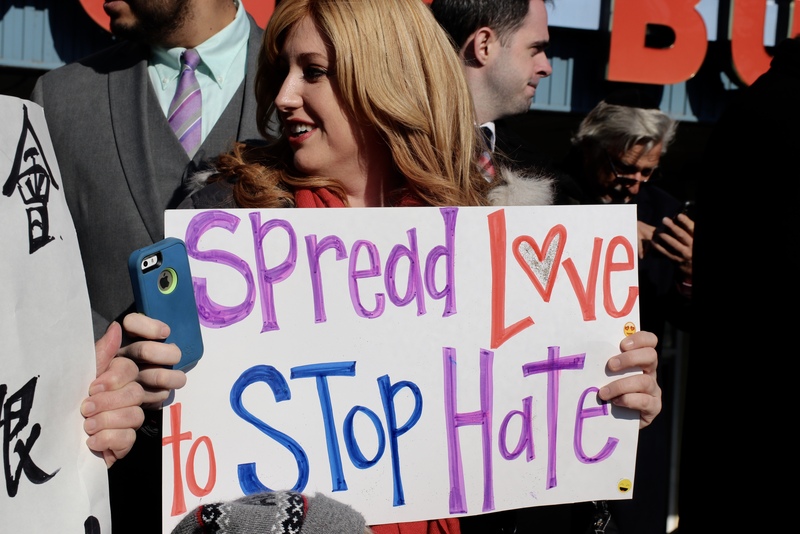 Representatives of various elected officials such as Council Member Justin Brannan and Congressman Max Rose were in attendance repeating the same message of love and unity.